IDECAF, 31 Thai Van Lung Street, District 1. Vietnamese-French pianist Trí Nguyễn will stage a recital in HCM City’s French Culture Exchange Institute (IDECAF). He will play new pieces in his third album, Beyond Borders, a combination of Vietnamese folk music and traditional music of European countries. The album was released in Paris early this month. 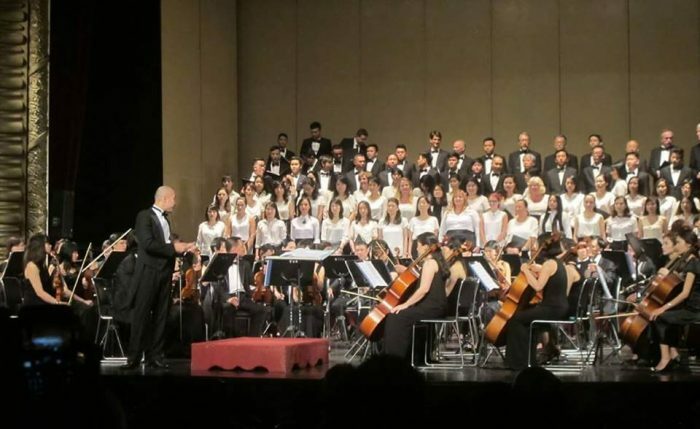 Beyond Borders features folk songs called Lý, such as Lý Con Sáo (Singing about Birds) and Lý Ngựa Ô (Singing about Black Horses), which are popular in the central and south regions. Lý, a genre of Vietnamese folk songs, was developed from children’s songs, the traditional music of the central royal city of Huế, music of chèo (traditional opera) in the north, and cải lương (reformed theatre) in the south. Ticket prices: VND 300,000 – VND 400,000 – VND 600,000. Traditional music and songs of the village festivals that used to be held in the communal temples. 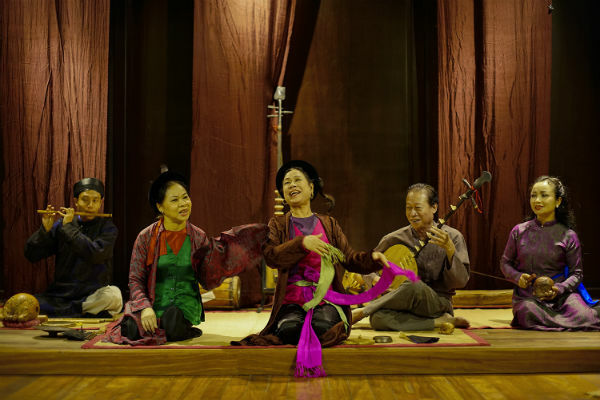 During the music night, several forms of ancient songs and theatrical plays will be performed by the group “Ancient music of Tonkin”, including artists Thanh Hoai, Nam Thu, Minh Gai, Xuan Hoach, Thanh Binh, and Thuy Ngan. 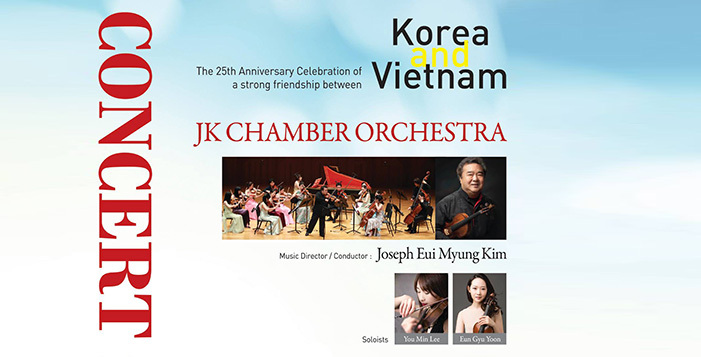 A concert with the Jewel of Korea (JK) chamber orchestra at the Vietnam National Academy of Music, featuring classical works by Antonio Vivaldi, Johann Sebastian Bach, Samuel Barber, Franceso Geminiani, Pablo de Sarasate, and Ottorino Respighi. Chamber music meets electronic sounds: Ensemble Resonanz is touring through Asia with the concert series “urban string”. Ensemble Resonanz is a German string ensemble which innovatively connects tradition and the present, it interprets old masterpieces in dialogue with contemporary compositions. 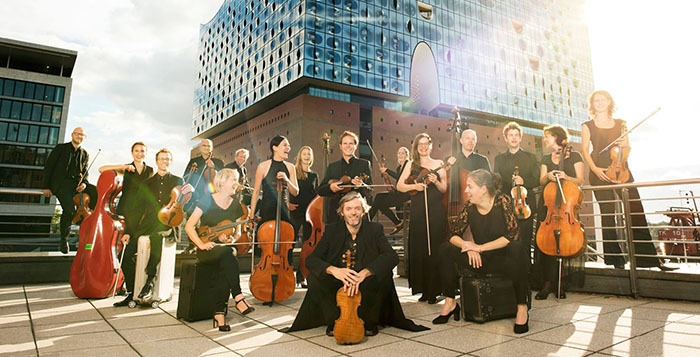 The ensemble is based in Hamburg’s entertainment district St. Pauli where it established the concert series “urban string” which combines classics and clubs. From January on, the internationally celebrated ensemble will tour through South East Asia with this well-received concert series. Local DJs are completing the program – hence, each concert turns into a unique experience. 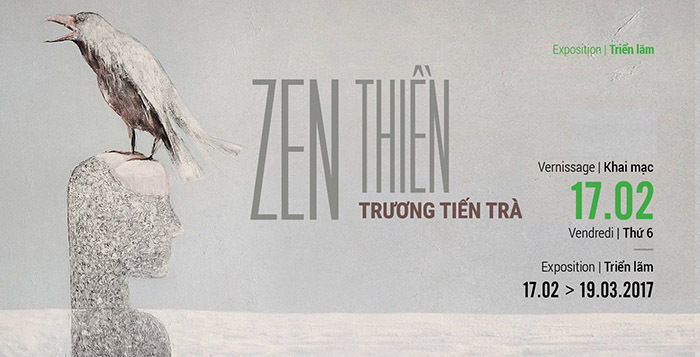 In Hanoi, the ensemble will be supported by the Vietnamese DJ Le Nam Khanh aka NK‘. Cuban rythms and Latino dance. The great Cuban Band Corazon Latino and its fantastic Chicas dancing through the whole night. Be closer with your beloved ones while enjoying Acoustic Vietnam Unplugged with Paradox Band at Hard Rock Café along with a large menu of delicious food and drinks. 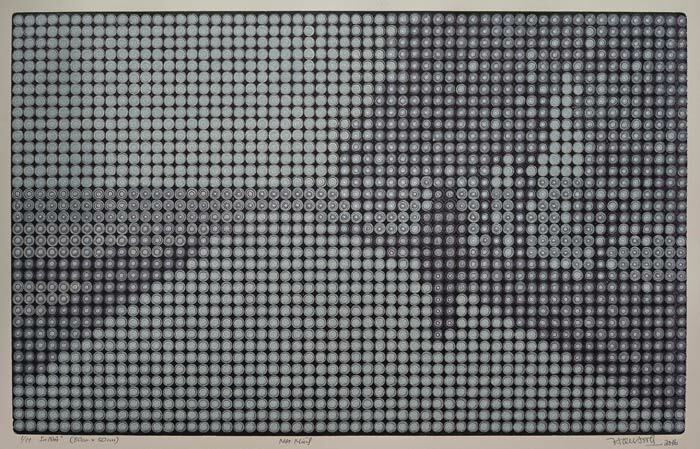 The exhibition is a selection of very personal works by the artist, not only portraying his family but also showing landscapes that are dear to Quang, a Hai Duong – based artist. With the drilling machine, Quang cuts circular holes into the plate and in this way creates impressive works, some of which are only recognizable from the distance. With “Zen”, Truong Tien Tra invites us to meditate through a series of minimal paintings that create a sense of peace and serenity. The young, talented and modest artist dedicates the exhibition of oil on canvas to his spiritual adventure which he expresses through the simplicity of forms and the harmony he finds in nature. A bird, or a stone, is sufficient to restore equilibrium, rest in this raging world. By circumventing all pain and obsession with the past, letting go of what does not belong to us, dark hues and disfigured forms of life, we will finally learn to write our own history. The exhibition displays drawings by Emile Rousseau, a tattoo artist in Hanoi. 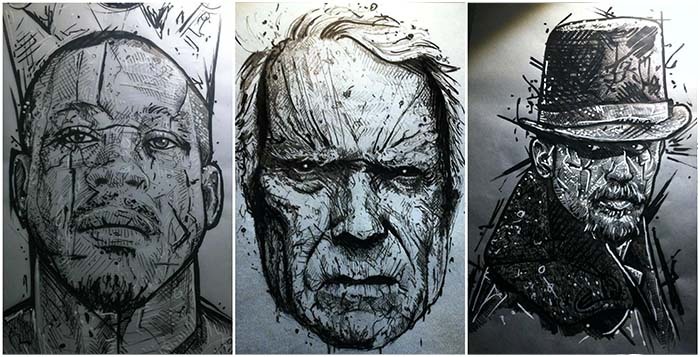 The drawings presented are a series of dark and sketchy animals and portraits. Prints and posters will be available for sale. 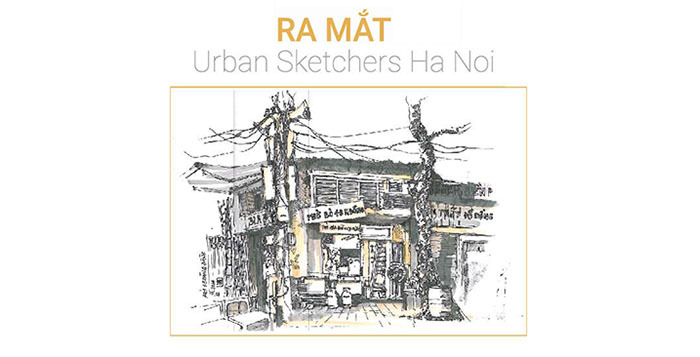 The opening of exhibition “Hanoi” and debut of the sketch group Urban Sketchers Hanoi which records the heritages, beautiful images and distinct lifestyle of Hanoi through drawing.